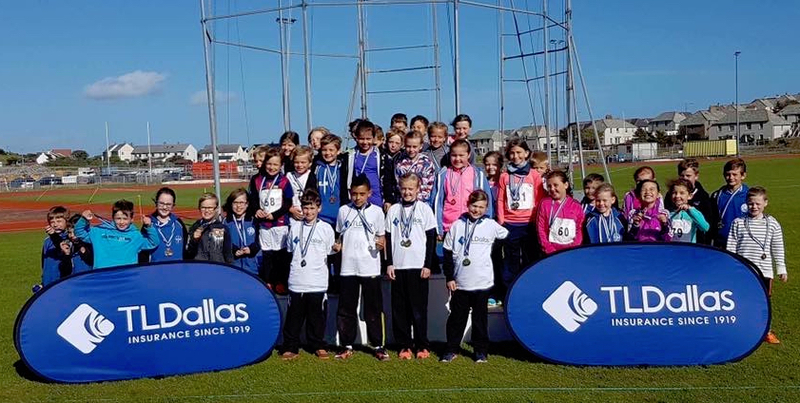 TL Dallas is proud to sponsor the Shetland Amateur Athletics Club (SAAC) Open Championships. SAAC is a family club, having over 170 members and like TL Dallas has been established in Lerwick for over 20 years. Ruth Newbold, Associate Director of TL Dallas in Shetland, recognises the huge strain clubs face to fund these events, particularly with the withdrawal of grants/funding, which makes it all the more meaningful to TL Dallas to support this local event. TL Dallas is the only independent insurance broker on the island employing 6 local staff and providing a friendly, local service with excellent customer care. Please contact us for further information and advice.